Abstract of the presentation: Lori Hilterbrand, Kelly McElroy, Nicole Hindes and Dan Moore talked about the Textbook Lending Library at OSU. Despite the clear negative impact of high textbook costs on students, limits—including space, funding, and policies—prevent many academic libraries from fully supporting textbook collections. Partnering with other campus units on textbook lending requires creative thinking but can provide students access to other services in addition to the books they need for class. This talk describes a partnership between an academic library and a student services unit to provide support for a noncustodial textbook lending program. The talk is about 18 minutes long with about 10 minutes in questions from the audience captured as well. 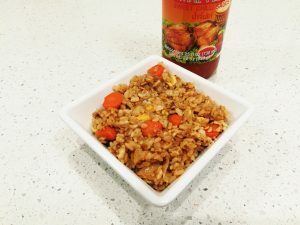 Here is a quick fried rice recipe that uses leftovers and pantry staples to create a delicious snack or meal! 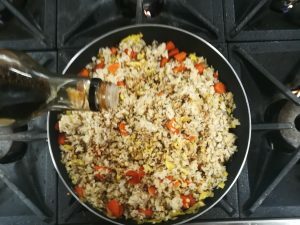 I used brown rice, half of a large onion, two carrots, and four butter pats repurposed from various event leftovers. 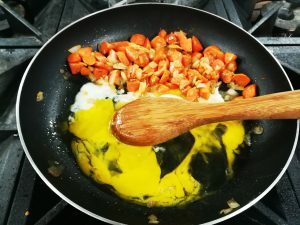 The dry seasonings are optional and could be replaced or combined with cayenne pepper, paprika, onion powder, mushroom powder, or omitted as desired. If you want to add meat, fish, or vegetarian protein substitutes, factor in about half to one cup of protein. Note that if you add raw meat or fish, you should chop, cook, and season with salt and pepper before you add the vegetables, rice, etc. Finally, I used sweet chili sauce as an optional topping, but chopped green onions or toasted sesame seeds are also tasty options. Preheat a large frying pan or wok over medium heat. Add oil of choice. Push the vegetables to the side, and crack the eggs onto the other side. Add the rice to the veggie and egg mixture 2 cups at a time. Pour the soy sauce on top. Eating is one of life’s greatest pleasures. In an ideal world, healthy and delicious food would be all around and easily accessible to everyone. But we all know that it is not a perfect world and there are several barriers keeping us from eating nourishing food. Money and time should not be among the reasons. As college students with very busy schedules and not a whole lot of money, making delicious and healthy meals can be challenging.If you can gain a few more kitchen skills, you can be creative with the ingredients available to you and make some healthy and fun meals. 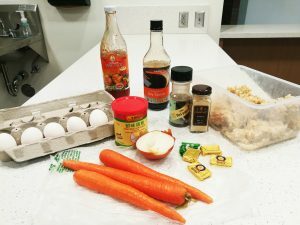 The cooking classes this Spring at the HSRC are FREE and focused on empowering the participants with basic cooking skills. 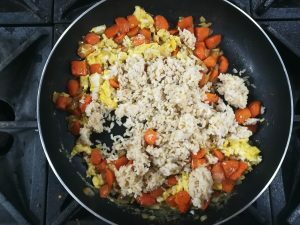 The recipes that will be used are easy, cheap and quick, because yes, we always have tons of homework and deadlines to beat, but of course we need to eat healthy yummy food too! Rice Every Which Way- April 17th, 5-7pm. 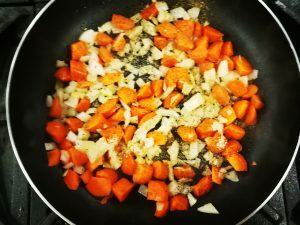 Versatile ingredients save meals time and money! Rice is definitely one of them. Boiled rice on its own is not very difficult to make, but it can be pretty bland and definitely get old. In this class we will be playing around with herbs, spices and vegetables (more vegetables=more flavor) to make rice healthy, tasty and fun. 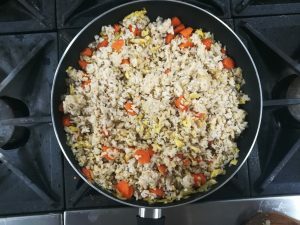 The other amazing thing about rice is that you can make a lot of it over the weekend and make different meals from it, all week long to save a lot of time. 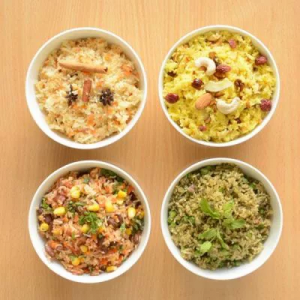 Rice is one of those staples that you can have for breakfast, lunch or dinner. We have all lived off one too many Ramen bowls at one point in our lives. They are quick and easy, and don’t require any cooking skill but most of all they are cheap! 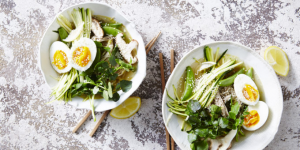 while we have certainly come to accept Ramen as part of ‘the college experience,’ we can have fun making it healthier, tasty and more nourishing. Knead Bread? May 15th, 5-7pm. 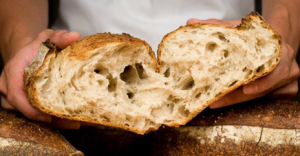 When you consider the simple ingredients that form the foundation of all breads—flour, yeast, salt and water—it’s truly remarkable how many varied products can be made from it. Bread baking can often seem very intimidating and complicated. This class will be focused on stove top breads, which can be an easier and cheaper alternative.We want to empower you to feed yourself, and take your baking skills to the next level! Cheap and Gourmet- May 31st, 5-7pm. Good and cheap! Eating healthy and tasty food while on a budget can be a real hustle. 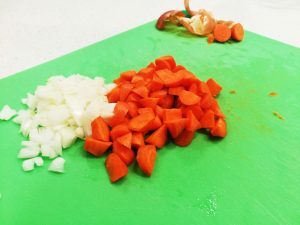 This class is designed to explore ways you can create an amazing meal with simple affordable ingredients. Improvisation is the soul of great cooking! Our hope is after this class you will be able to tailor things to your taste and preference all while on a budget! Registration is recommended not required. Click here to sign up! The classes will be held at Avery Lodge. We are looking forward to cooking with you! Have you ever gone to the grocery store and then walked out 30 minutes later, with over $50 now missing from your bank account and only one bag of groceries to show for it? How does that even happen? Grocery stores can be expensive, and even the little things can really start to add up. 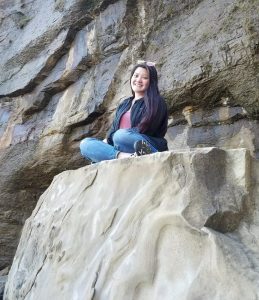 As college students here in Beaver Nation, many of us are already struggling to pay student bills and pay the crazy high rent that Corvallis is becoming notable for, so having enough money to pay for groceries as well can be stressful. Fear not! There are plenty of ways to ensure that you won’t have to choose between paying for rent or paying for next week’s food. Check to see what’s in your pantry before shopping. Skim the weekly grocery ads and plan your meals around what’s on sale. Try using multiple sale ingredients for multiple meals! Make a list of exactly what items you need and strictly stick to it. Carry cash and only use what you have on hand. Use a basket instead of a cart. This will deter you from grabbing unneeded items that will make your basket heavier and harder to carry. Don’t be afraid of generic store brand versions — more often than not, they are exactly the same as the name-brand, and cheaper! Look around or ask about Manager’s Specials, especially for meat or bakery items. These are items that are close to expiring and marked down significantly. Don’t overlook canned fruits and vegetables! 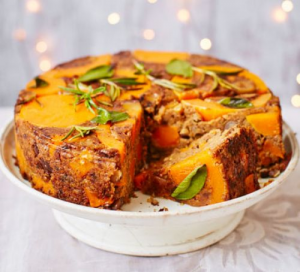 They have long shelf lives and can be very versatile and a quick healthy addition to a meal. Ramen can be an awesome meal if you just get creative! Skip pre-washed salads and pre-sliced fruits or cheeses — you can just do it yourself and save some money! Buy seasonal produce. Produce that is in-season is generally much cheaper. Shop from the bulk food bins. This way you’re only paying for what you need, and there will be less food to be wasted! WinCo has a great and affordable bulk foods section, especially for spices and grains. Bring your own reusable grocery bags. Corvallis banned plastic bags in 2012, and you’ll get charged for each paper bag you use at the grocery stores now. Just bring your own and maybe even get a discount for each one you bring at certain stores. Consider signing up to be a member at your favorite grocery store. Lots of stores have special pricing for their members, and point systems that you can trade in for free stuff or discounts — and it’s usually free! If possible, a more plant-based diet might be a good way to save money, since meat can be especially expensive. Try starting out with one meat-free meal a day! If there are sales on certain fresh food items, try stocking up and freezing what you can’t eat right away. Most meat, poultry, and seafood freeze well. You can also freeze fruits before they go bad, or freeze fruits that might not always be in season. You can use them for smoothies, oatmeal, and more! Frozen vegetables are great to have on hand for an easy side dish or quick stir-fry. You can also freeze breads, soups and broths, sauces, herbs, and even cheese! The list goes on….! 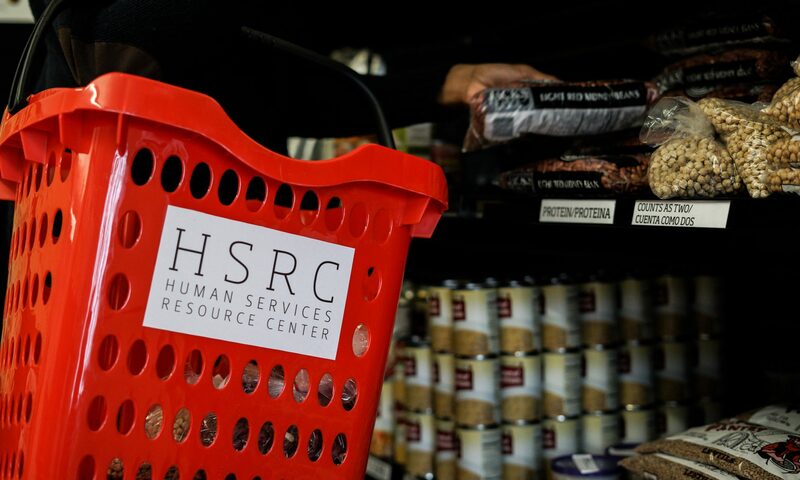 You might also be eligible to utilize the HSRC Food Pantry during one of our events each month and pick up some items that might already be on your shopping list. SNAP or the Supplemental Nutrition Assistance Program (better known as food stamps) is also a great way to help alleviate some strain on groceries each month. Consider applying!